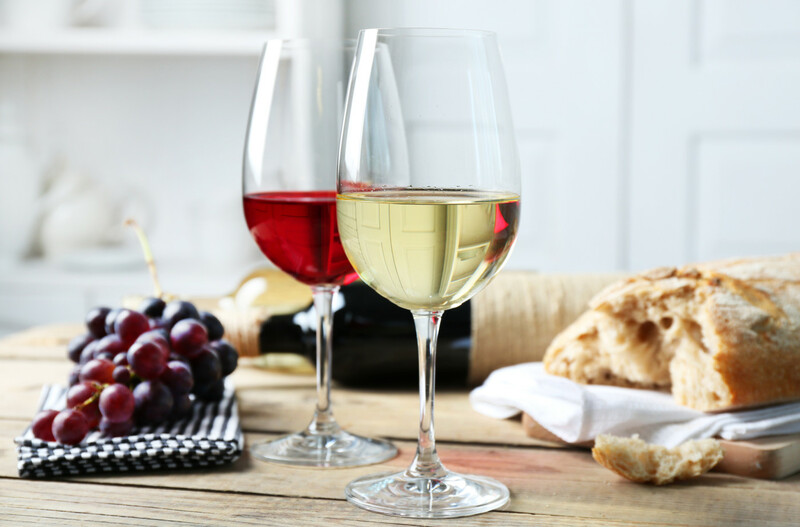 Plus Diane Keaton launches her own unpretentious wine, meant for sipping over ice, along with other news and notes from the world of wine, beer and spirits. As of last week, Italy officially became the world’s largest wine producing country, according to a report filed by the European Union Department for Rural Affairs and Agriculture. The country expects a 50.37 million hectoliter harvest for 2015-2016, while France—the former title holder—only expects 46.5 million. The figures, which reflect the wine production estimates for all 28 member states, show Spain maintaining third (at 36.6 million hectoliters) while the Czech Republic has upped its production estimate by 42% to 739,900 hectoliters, with the largest growth potential of the other countries. On Wednesday October 7 via Twitter, Hollywood actress Diane Keaton announced the launch of her wine brand, dubbed The Keaton. The Annie Hall star created the wine with the intention of serving it over ice, according to her interview with People magazine. “It’s not fancy. But neither am I,” Keaton said. Details on where to purchase the wine haven’t been released, but the wines were made in collaboration with Shaw Ross’s Bruce Hunter and winemaker/consultant Bob Pepi. Portions of the proceeds will benefit the brain research at the Lou Ruvo Center in Las Vegas, a cause championed by Keaton, whose parents were affected by brain disease. A release date has not been announced. According to its organizers, Munich’s world-famous Oktoberfest saw a decline in attendance and consumption this year, though festival goers ate their fare share of oxen and calves. Visitors fell to levels previously seen in 2009, down to 5.9 million revelers as compared to last year’s 6.3 million. Munich’s Mayor Josef Schmid chalked up the decline to cold, damp weather and Germany’s stricter border controls, due to the recent influx of Syrian refugees. As a result of a decline in certain travel services to and from Austria and Hungary, thousands of tourists from those countries were prevented from attending. On Friday, October 9, SF Gate reported the death of Raymond Twomey Duncan, founder of Napa Valley’s famed Silver Oak Cellars. Founding the iconic winery in 1972, Duncan focused solely on Cabernet Sauvignon from the start, planting the variety in vineyards located in the Napa and Alexander Valleys. According to the report, Duncan’s sons Tim and David now oversee Silver Oak’s operations, still located in its original Oakville location. He is survived by his wife Sally, six children and 16 grandchildren. According to CNN Money, Oct. 13, Anheuser Busch InBev and rival SABMiller jointly announced the former’s purchase of the latter for a whopping $104 billion, the biggest beer deal ever reported. Pending regulatory approval, the future combined brewer would be the world’s largest brewer, with an expected $55 billion in annual sales. SABMiller turned down four previous offers from AB InBev before accepting the last bid. The deal now goes into the hands of regulators to ensure consumers will not be hurt by the merger’s power in key markets, potentially forcing them to sell off assets.